You’ve made the right choice in coming to Mauritius for your holidays. All you have to do now is to let yourself be taken away by the beauty of the paradisiacal island. 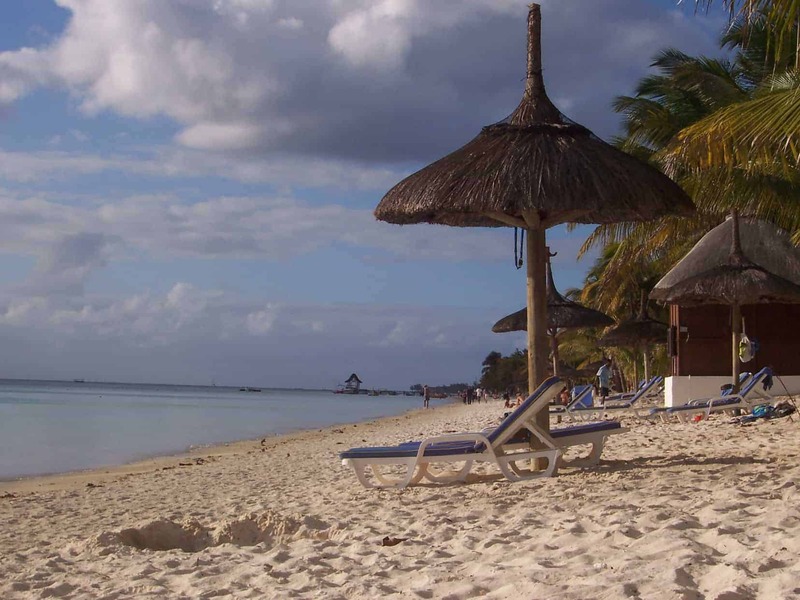 Mauritius is well-known for its beautiful beaches with clear turquoise sea and white sand. The island hides tremendous natural treasures. Mauritius is surrounded with a 330 kilometers coast and large strips of sand. The decor is simply beautiful. Laden with coconut trees and filaos, the Mauritian beaches are perfect places to spend memorable holidays under the tropical sun. In Mauritius, you will find richly-coloured scenery, blue lagoons hemmed with white sandy beaches. Surrounded by coral reefs, the lagoons offer ideal conditions for water sports such as swimming, snorkelling or boat trips. Get your diving masks and snorkels ready for the adventure! 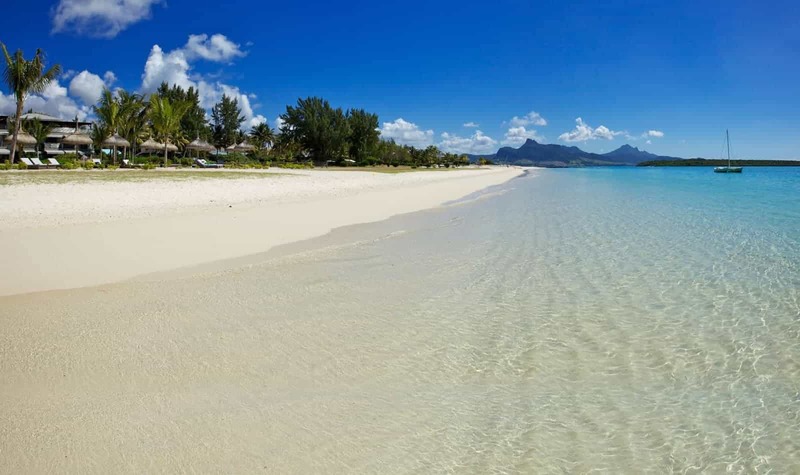 The northern region of Mauritius enjoys a sunny climate all year round. This allows you to spend your holidays in the shade of the coconut trees. Moreover, the beaches found on the North coast are well-known for their beauty. These are the most visited beaches by tourists especially for water sports such as windsurfing, deep sea fishing, among others. Trou-aux-Biches is known for its sandy beaches. 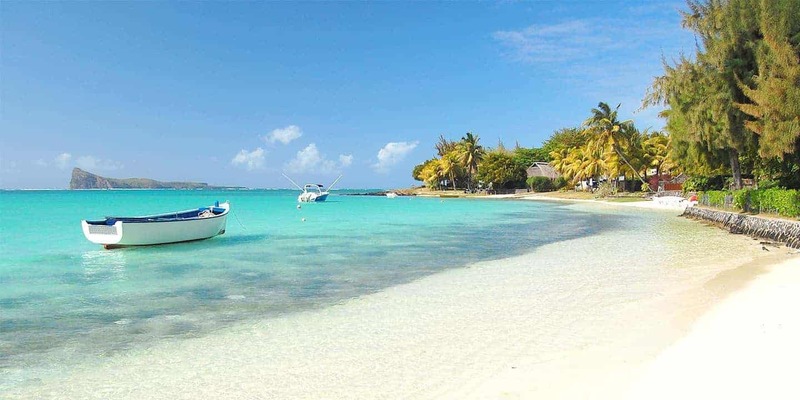 It is located between Mont-Choisy and Pointe-aux-Piments which are also known for their beautiful beaches. 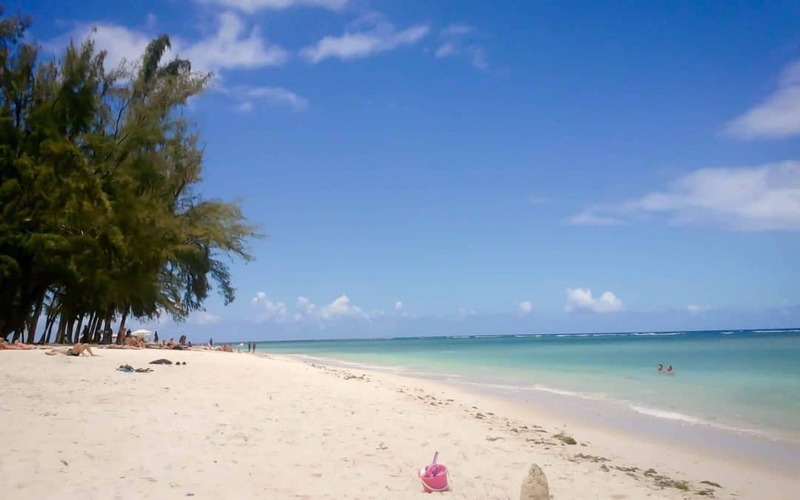 The Mont-Choisy beach is ideal for family outings. Many Mauritians are fond of its strips of sand and blue lagoons. Located on the coastal road between Grand Baie and Cap Malheureux, the Pereybere beach offers an enchanting décor to visitors. In this region, you will have access to numerous nautical activities and have no time to get bored. If you don’t like sports, you can spend your day under the shade of coconut trees. Some beaches on the North Coast such as La Cuvette and Grand Baie are worth a visit. If you are an early riser, the East Coast is the place to be. You can jog on the sandy beaches as the sun comes up. These regions have a preserved beauty with a touch of wilderness which will leave you enthralled. If you’re looking for a perfect place to take a break to refuel and refresh, the East Coast is where you should be. Palmar and Belle Mare are well-known for their calmness. Even though, these beaches may be crowded sometimes, especially during weekends and public holidays, there will be space for everyone along the white strips of sand. If you head up to the South-East, you will discover other wonders. 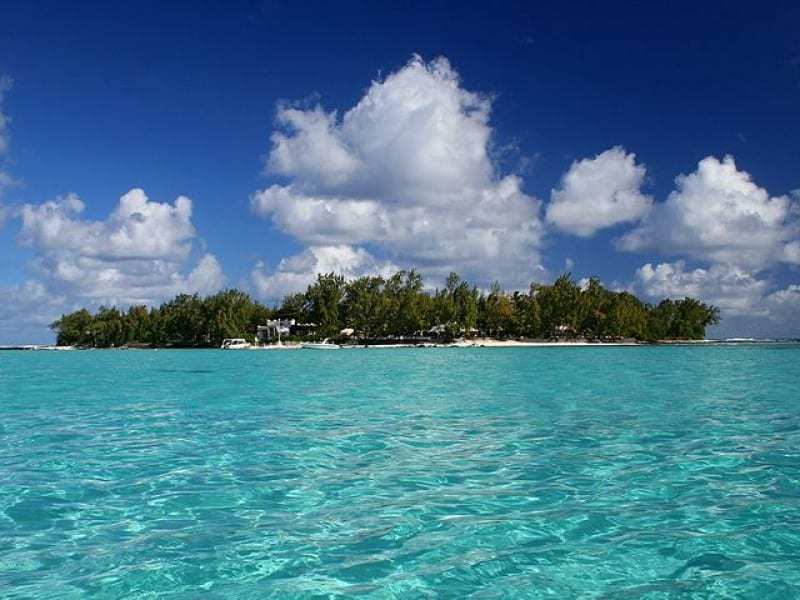 Let you be tempted by a boat ride to discover Ile aux Cerfs, an island with a stunning beauty. Pointe d’Esny and Blue Bay are also some of the beautiful beaches on the South East Coast that worth a visit. If you head up further to the South, you’ll find some more treasures to log in your travel diary. Rivière des Galets, Gris Gris and Saint-Félix are just a few examples. You will find along the West Coast some perfect spots to admire the beauty of the sunsets. The beaches in this region are ideal location for water sports, especially for deep-sea fishing, surfing, and swimming with dolphins. You can also experience the Seakart which is on the top 10 list of things to do in Mauritius. From Flic-en-Flac to Le Morne Brabant, let yourself be taken by the beauty of the landscape. If you are a wave catcher, the West Coast is where you should be. The beaches of this region attract thousands of tourists and locals looking for unforgettable memories.